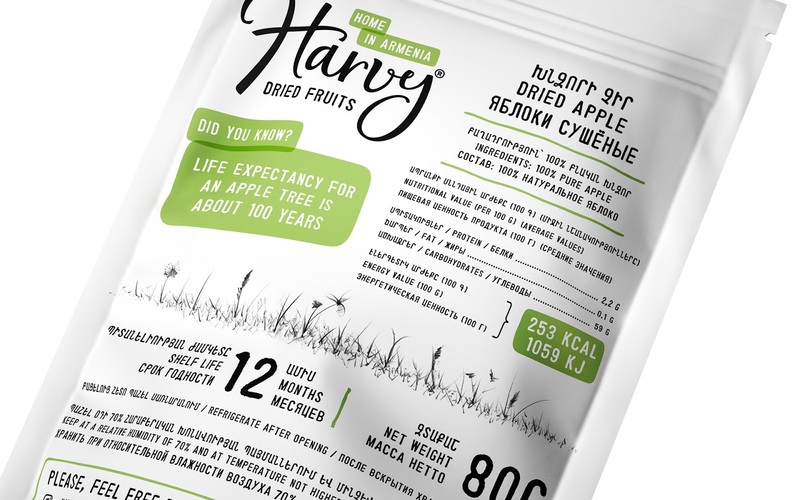 The contemporary life has alienated us from nature so much, that we need to develop new ties with it and even the smallest hint of form can make a big difference. 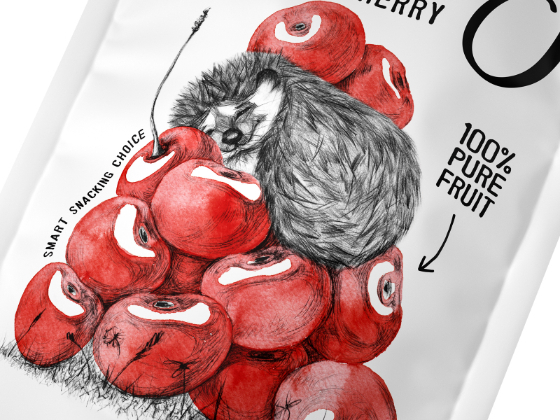 We decided to solve that by creating a concept that relates to nature and translates the product in an attractive way. 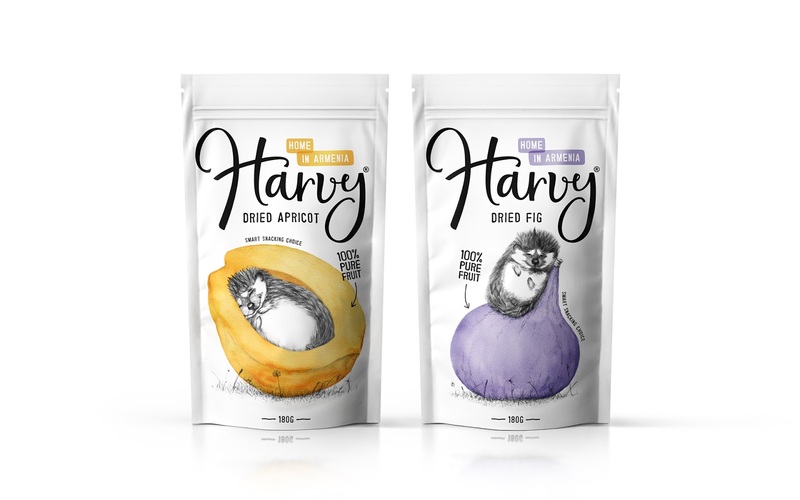 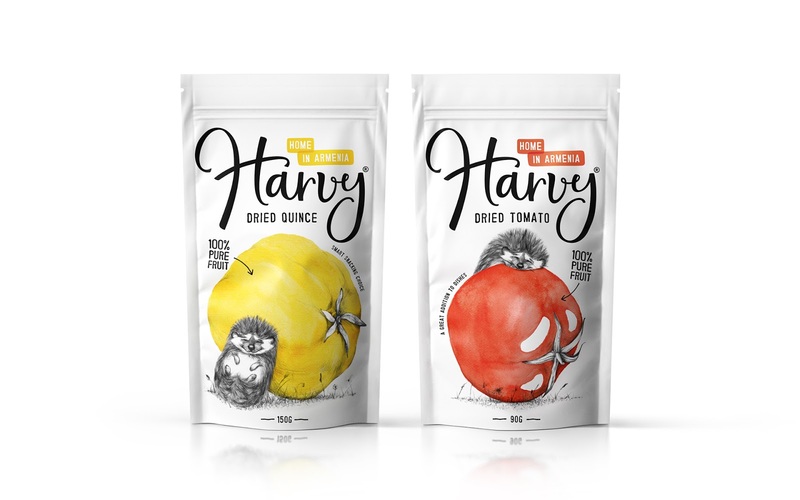 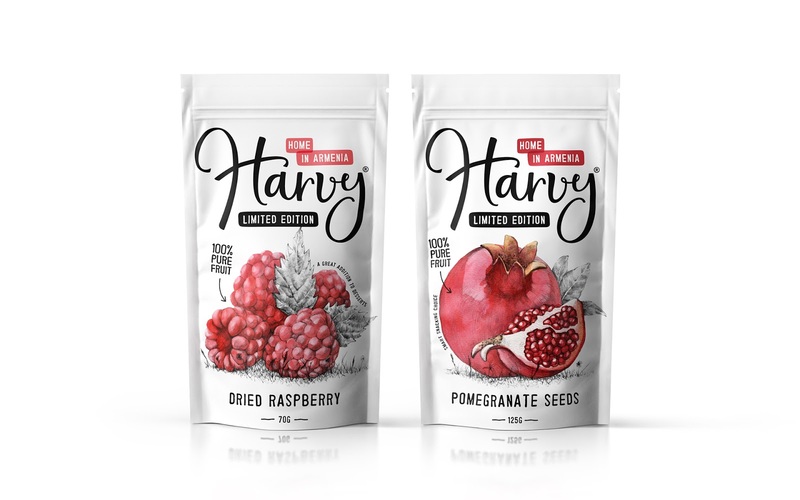 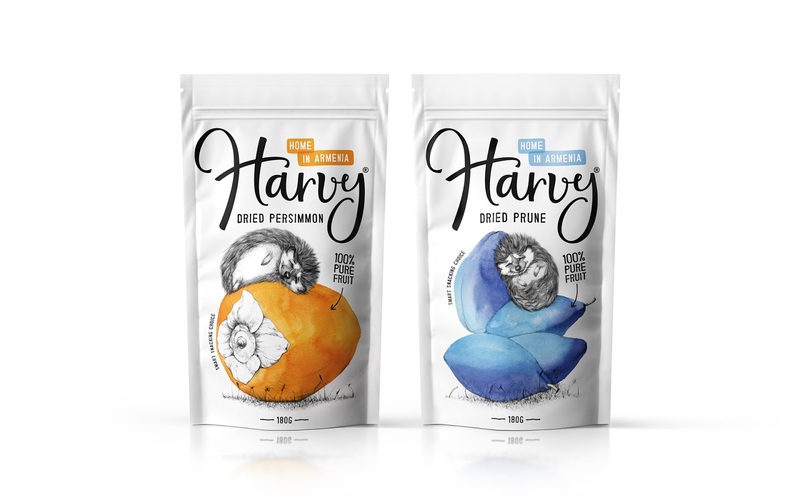 Originated from the word “harvest”, Harvy dried fruits are our bond to the nature. 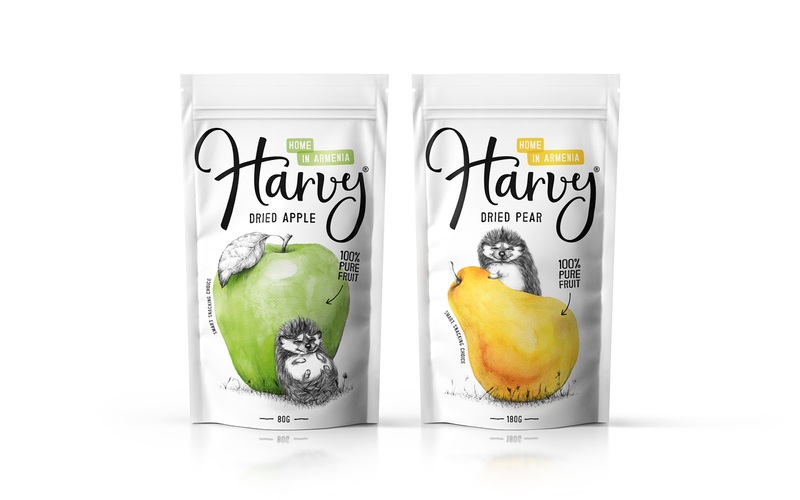 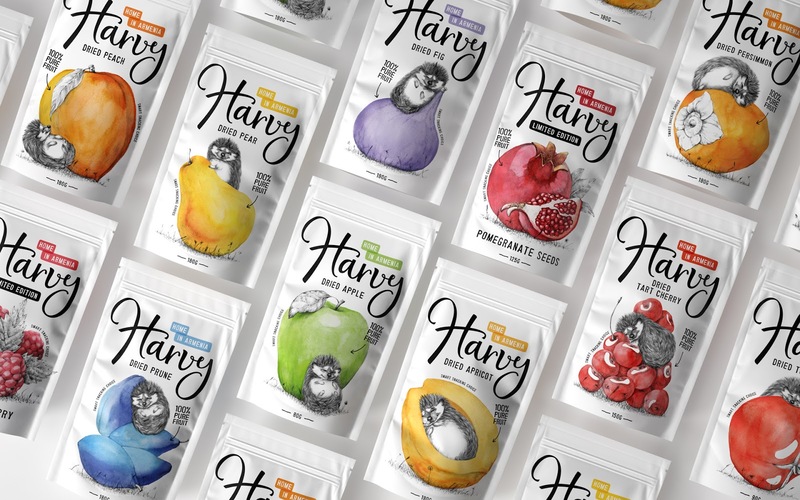 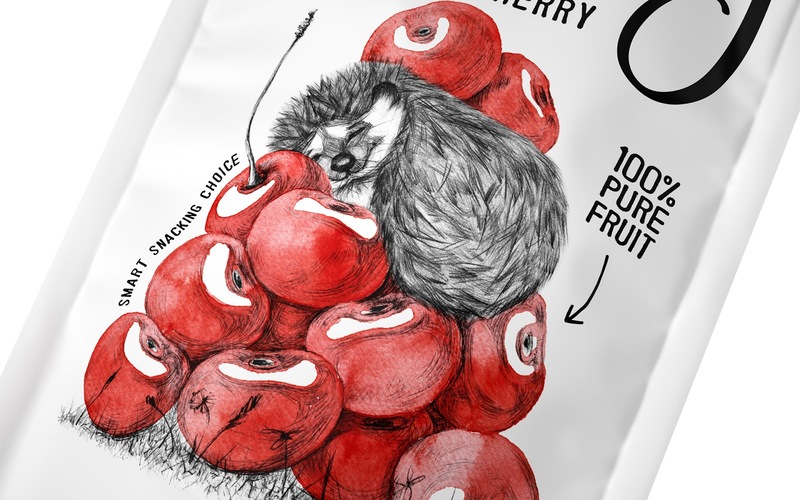 The shapes of fruits and clean approach to the pouch designs subconsciously highlight the simple and natural ingredients contained within each pack.